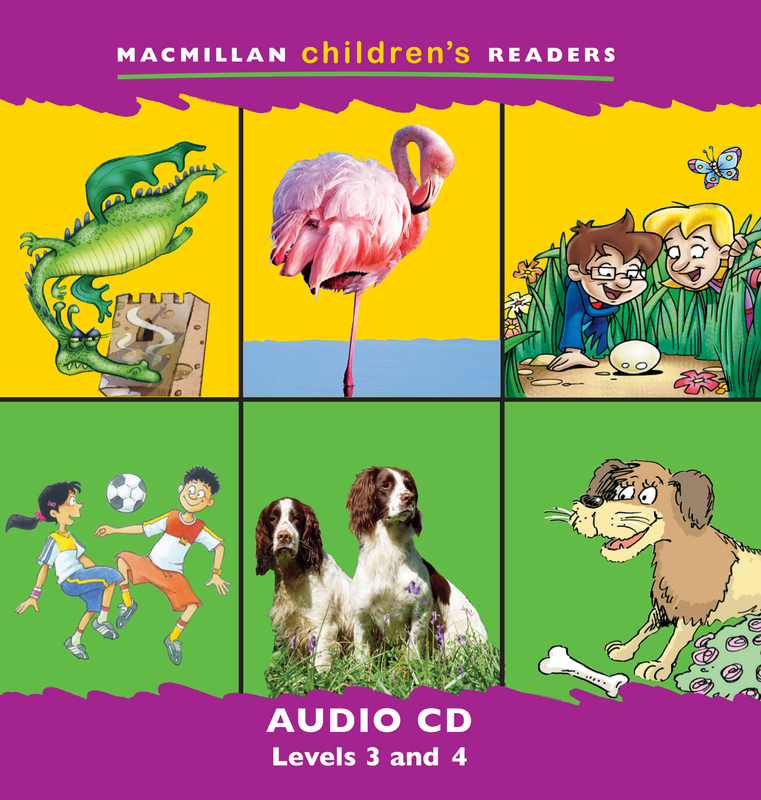 The Macmillan Children’s Readers Audio CD accompanies the books and gives pupils the opportunity to listen to stories as well as read them. This Level 3 and 4 CD contains audio for the following titles; Birds/ The Mysterious Egg, Real Monsters / The Princess and the Dragon, Football Crazy! / What a Goal! and Dogs / The Big Show.